As we inch closer to Christmas, the holiday events just keep on coming. This weekend sees five more of them, including a new-to-the-area musical extravaganza. 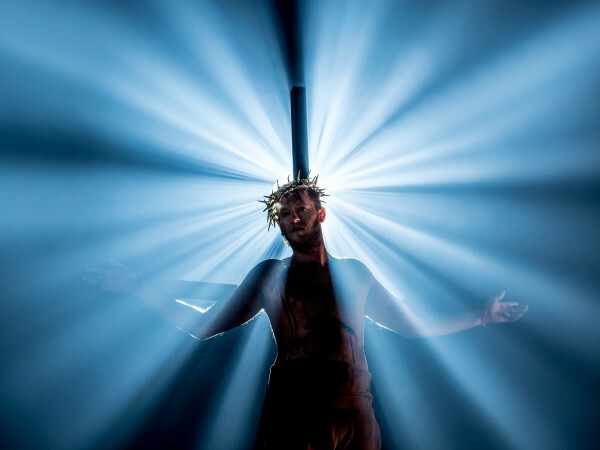 On the non-holiday front are a new local theater production, a nationally known comedian, a country music festival, and a concert from a superstar tenor. 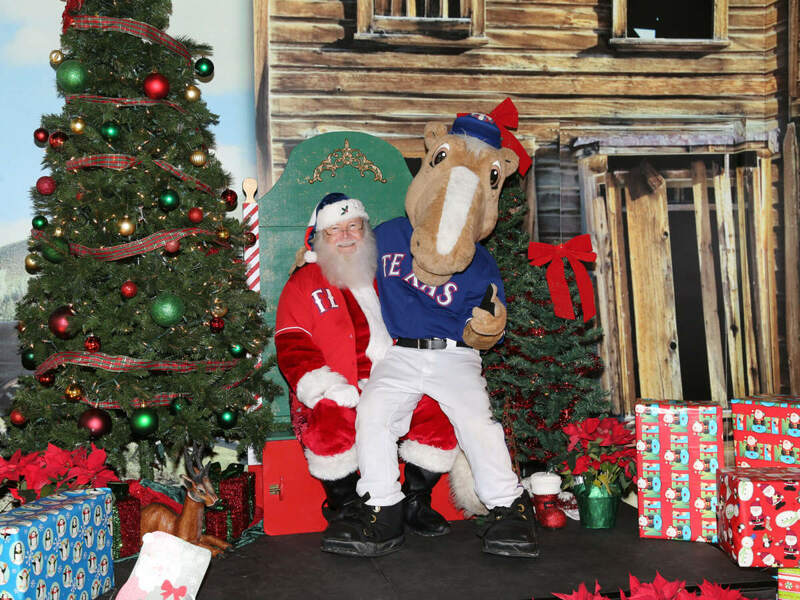 Baseball season may be over, but you can still get your Texas Rangers fix with their Anxiously Awaiting Santa Tours, the annual holiday-themed ballpark tours. 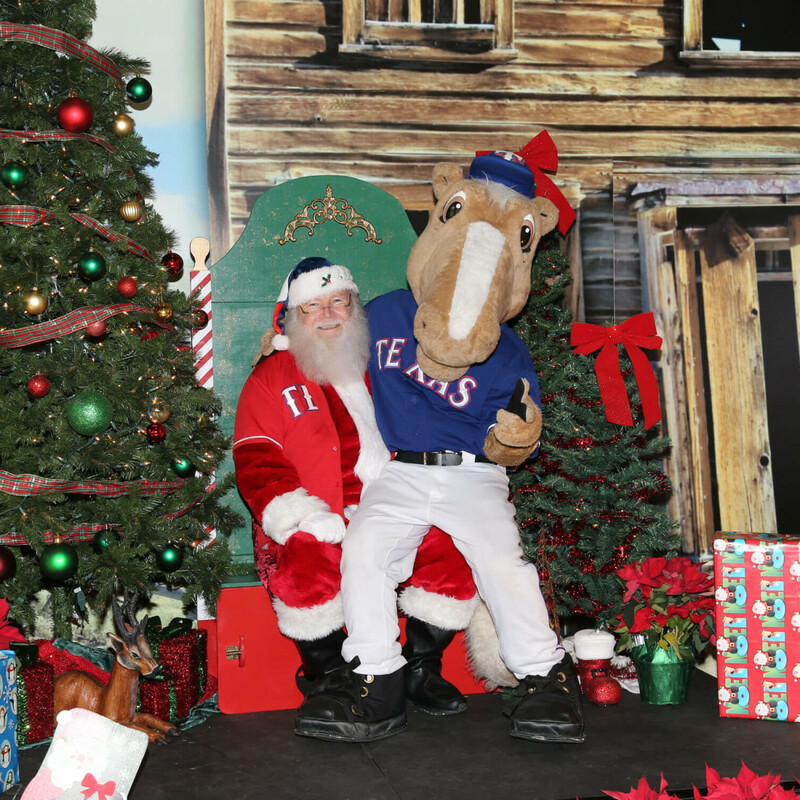 Fans can see behind the scenes as Globe Life Park decks the halls for Santa’s arrival, and kids have the opportunity to participate in a special story time and write a letter to Santa to mail from the Texas Rangers “North Pole” mailbox. Tours take place Tuesdays through Saturdays through December 17. 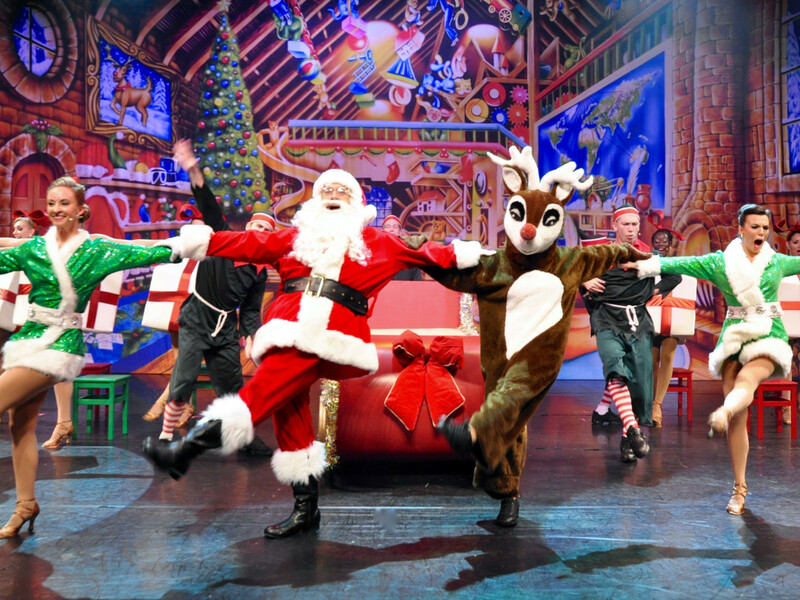 The second holiday production of the year from Dallas Summer Musicals features glittering costumes, a dazzling cast, and the highest kicking Chorus Girls this side of the North Pole. 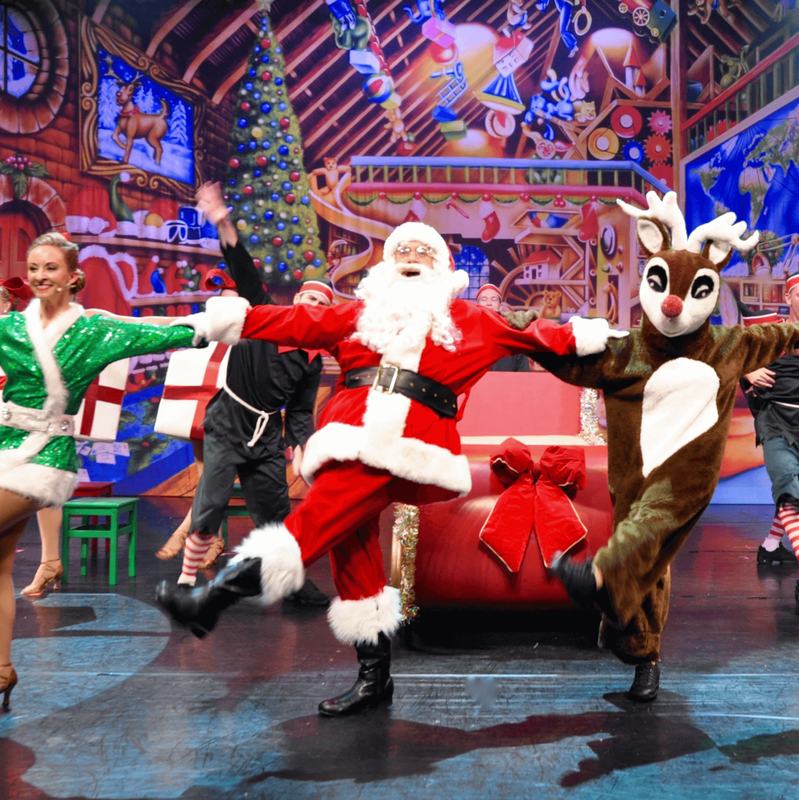 Santa and his merry helpers take you on a nostalgic Christmas journey at the Music Hall at Fair Park, with songs like “White Christmas,” “Have Yourself A Very Merry Christmas,” “Jingle Bells,” “Silent Night,” and many more. The production runs through December 18. Turtle Creek Chorale presents "A Not So Silent Night"
Celebrate the 2016 holiday season with Turtle Creek Chorale’s "A Not So Silent Night," as they embrace the chaotic beauty of the holidays with a menagerie of new compositions, updated arrangements of familiar favorites, and yuletide classics. 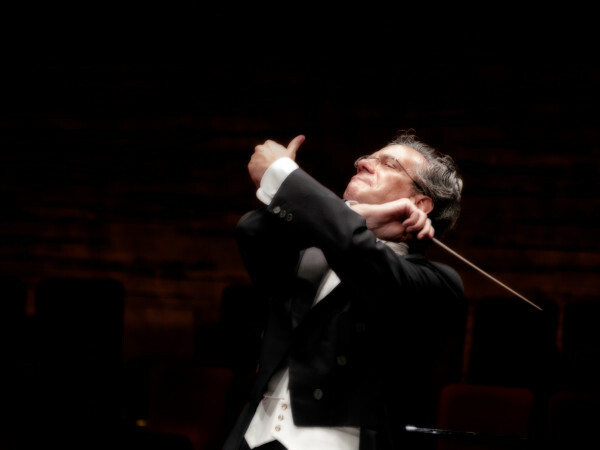 TCC will be joined by members of the Lone Star Wind Orchestra at Dallas City Performance Hall through Sunday. While Dallas Theater Center presents their annual production of A Christmas Carol on the main stage at Wyly Theatre, they're going the smaller, non-holiday route upstairs with Gloria. This hilariously dark and timely play follows a group of upwardly mobile editorial assistants at an infamous Manhattan magazine. When an average workday suddenly takes a shocking and unexpected turn, survival takes on a whole new meaning. The play runs through January 22. 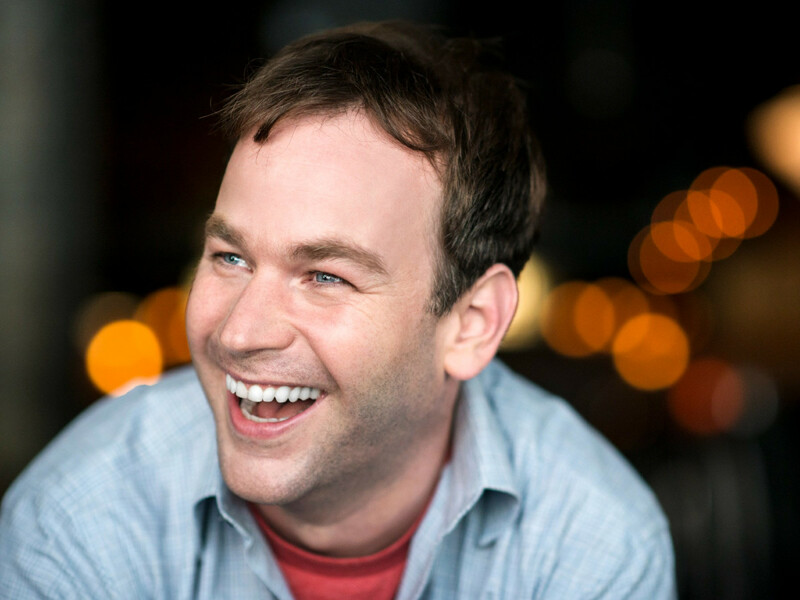 Mike Birbiglia: "Thank God for Jokes"
He may not be as well known as some comedians, but Mike Birbiglia is quietly having a big year thanks to his film Don't Think Twice and this tour, which comes to Winspear Opera House. 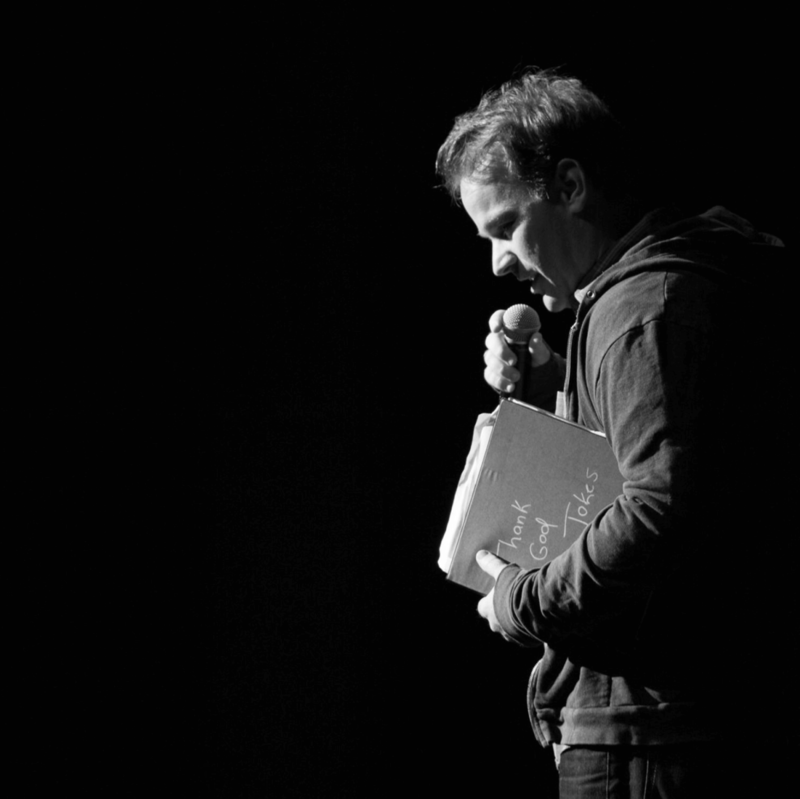 In the all-new show, Birbiglia tiptoes hilariously through the minefield that is modern-day joke-telling, learning that the same jokes that elicit laughter have the power to produce tears, rage, and a whole lot of getting yelled at. 96.3 KSCS' annual Country Fest, taking place at Verizon Theatre at Grand Prairie, is as big as ever, featuring performances by the Band Perry, Chase Rice, Michael Ray, and Trent Harmon. 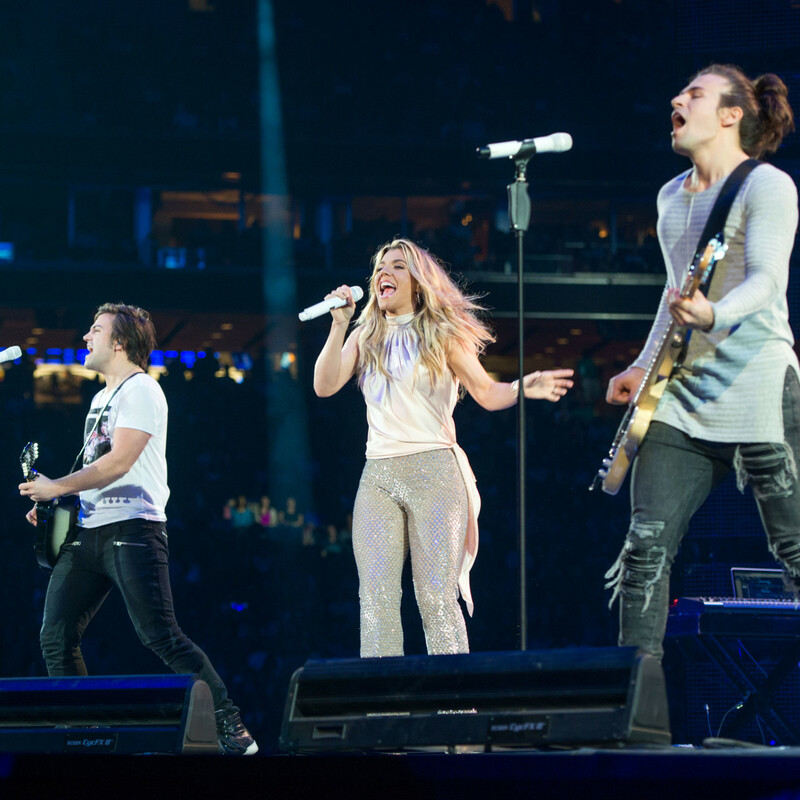 Following a split with their label, the Band Perry is still waiting to release their anticipated third album, but the layoff hasn't hurt their popularity, as they're once again up for Favorite Country Group at the People's Choice Awards. Dallas Heritage Village is creating new memories as it reminisces about past Candlelight celebrations. Take a trip down memory lane at a photo exhibit of 45 years of Candlelight, then create some new memories as you sing along with strolling carolers, tell St. Nicholas your holiday wishes, and make holiday crafts. The event takes place on Saturday and Sunday. The Polyphonic Spree's 14th Annual Holiday Extravaganza, taking place at Majestic Theatre, is an all-ages, family-friendly event featuring face painting and balloon animals for the kids, photos with the reindeer, Santa's sleigh, and Mr. & Mrs. Claus, and, of course, a performance by one of Dallas' most interesting bands. Italian tenor Andrea Bocelli brings a new production to American Airlines Center based on his latest album, Cinema, which includes epic theme songs from films such as Scent of a Woman, The Godfather, Love Story, Life is Beautiful, and many more. 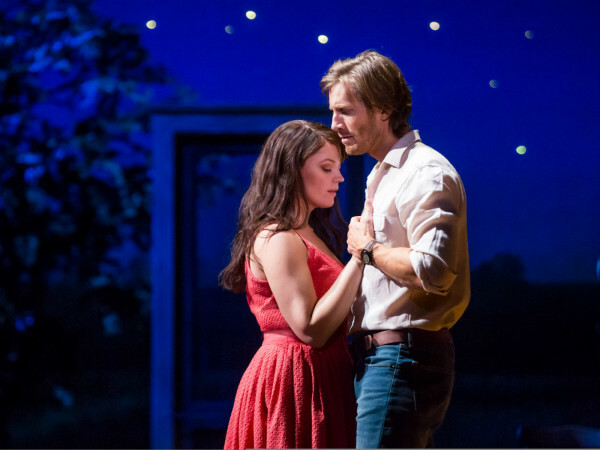 This special performance includes former American Idol runner-up Katherine McPhee and soprano Ana Maria Martinez.